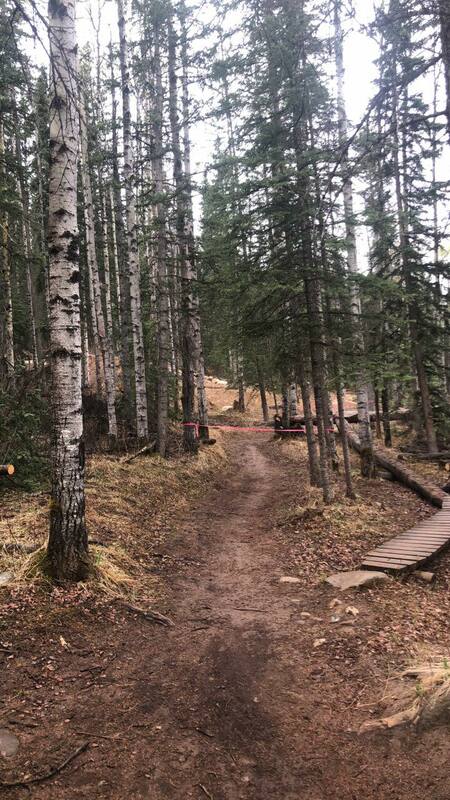 We shouldn't be surprised that The J is the most used trail as it leads to one of our favorite spots: the EZ Lookout! Happy Creek and Ranger are high favorites as well. Your chance to give input! 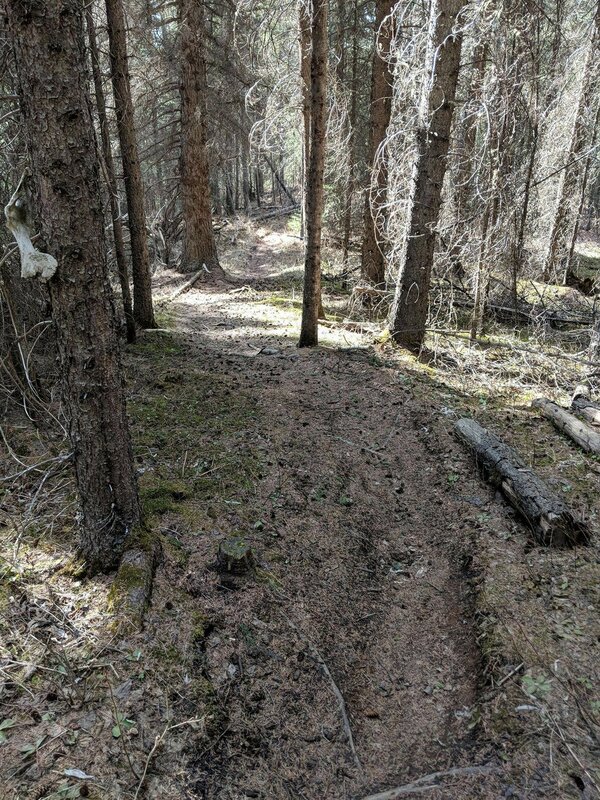 The Hinton Mountain Bike Association is looking for feedback, we'd love to hear from you! 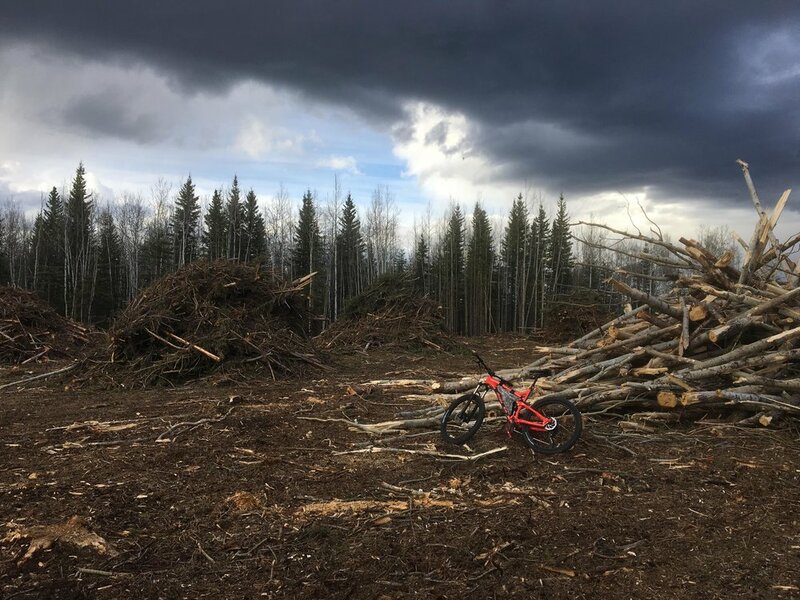 Lots of riding options in Alberta! Itching to ride soon? Got kids who need to peddle off their extra energies? Check out this extensive list of great places to ride this summer - all over Alberta! 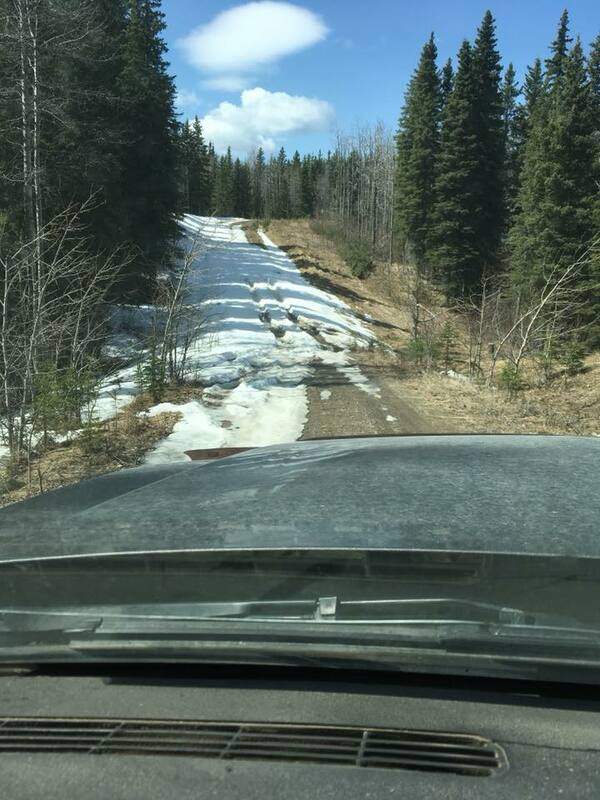 The paved pumptracks in the Yellowhead County will be great options during the Spring thaw. 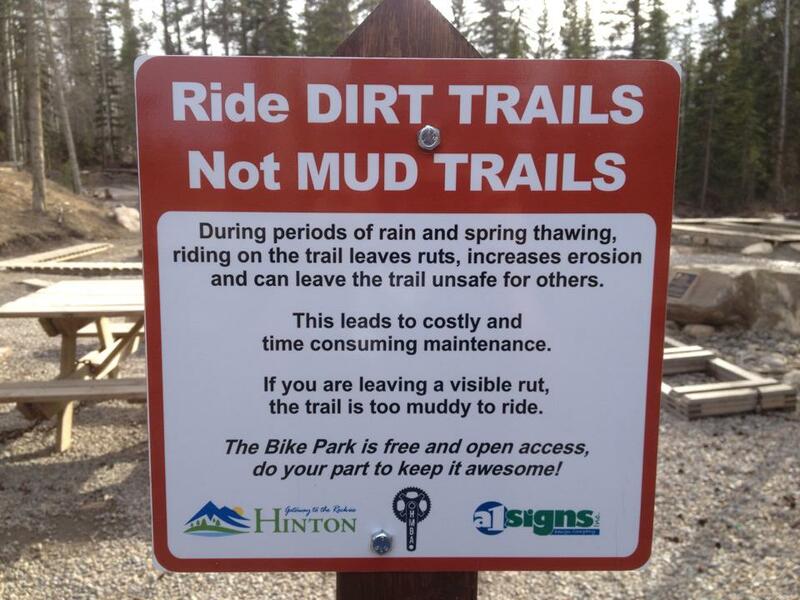 Remember to avoid the Hinton Bike Park until it dries out!